Foolishly I fell victim to the Apple / iPad marketing campaign after the launch in January and recently invested in the world’s most expensive handheld toy. Aside from relieving me of some of my hard earned cash, it has brought one ray of light to my life… Ocado. I have to say I’m a huge fan. I dabbled in home delivery back in the early noughties but somehow it just didn’t seem that convenient. Browsing the isle on my 56K dial-up didn’t quite float my boat and I returned to the chaos of Saturday morning shopping at Sainsburys. Then along came the iPad and its wonderful App store, along with a passionate recommendation from a colleague about how good the service was. Within a couple of taps and a flick and found myself able fly through my weekly shop in record time and to top it all off, get it all delivered 24 hours later within a 30 min window early enough to catch me before we both went to work… Fantastic! Having been so thoroughly convinced of the merits of Ocado I was delighted to receive an email informing me that they would pay me up to £400 in vouchers for recommending their wonderful service which I had already been gladly recommending for free. Sounds good .. well this is where the excitement starts to wear off. Determined to get my free vouchers I started searching their email for a link, button, anything I could click on to get me through to the point where I start recommending. Let’s be frank anyone like me, who loves Ocado probably doesn’t spend a lot of time reading the details in such an email. Eventually I found a link at the top of the page (Ocado logo) and did eventually read the text in the email .. (I mean as if you’re actually supposed to read that stuff). 1. Log into your Ocado account. 2. Click on the ‘invite-a-friend’ link at the right of your homepage (under your basket). 3. 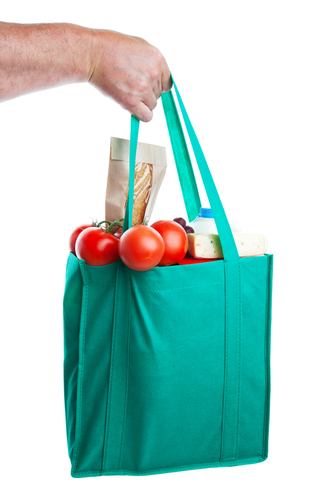 Invite your friend to shop with Ocado. “Its that simple” they say. Well I’m not so sure that is what we would call simple in today’s world where you can order your shopping from a handheld flat-screen device that you carry round your empty cupboards. In fact, considering I was at work and didn’t know my username and password, it wasn’t simple at all. Having been so impressed by Ocado and wanting to continue my newly found loving relationship with them, I felt compelled to write them an email. Well as a replying customer who is not only saying how much he appreciates a company’s service, but also someone who is taking time out to impart some of his highly respected knowledge and on top of that is gagging to give them a few more customers, I’d say my email to them should have been pretty high up their priority list. Well I bet you can guess how this little story ends.. No reply, no recommendations and one newly found customer who already feels a tiny bit disappointed. Nonetheless, I’ll keep shopping for now. Red is for stop, green is for go. Hang on… what’s this ‘amber’ business? When clients ask me to redesign their email creative to increase click-through and conversion, I often find that they are quite surprised at how much time and effort we invest into fine-tuning call to action text links and buttons. There are brand colours to abide by, right? So text links and buttons have to stay in those styles in order to keep the brand police happy. Well, on face value that sounds like a fairly sensible approach, especially if they’re not particularly important. But what happens if you start to challenge these simple elements of your email creative? The potential is huge. You see, with any computer interaction or usability theory, there’s rarely a simple answer. Words such as “I have read numerous white papers that suggest that red generally works best for buttons, so let’s just go with red buttons everywhere”, or “we’ve got green buttons on our website and they convert better than any other colour on there”, all sound reliable, but they’re nothing more than assumptions. Assumptions are often where a piece of work like this starts, so they’re not completely useless. They help to spark conversation, which leads to ideas – ideas that then develop into hypotheses. Before you know it, you’ve got a variety of things to test. The title of this blog post refers to three colours that I find most commonly used for a call to action. These colours all perform differently based on the sector, brand, proposition, content and so on. This is why you need to test, to see what works best for your brand. Green is associated with ‘go’, so is seen to be a positive action colour. On the other hand, red is obviously associated with ‘stop’, so provokes a reaction too. 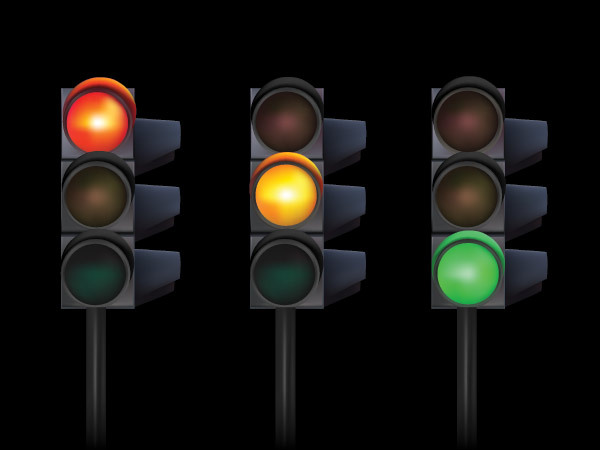 What is interesting, is that amber or orange is perceived as a colour that suggests something is about to happen and often out-performs all other call to action colours in tests. Remember that what works for your brand on your website or affiliate campaigns, might not work as well in your email campaigns. When you are trying to interrupt someone in their inbox to convert a browser to a buyer, users are in a different frame of mind, so every call to action needs to work as hard as it possibly can. If you get it right, you could see click-through rates shoot up by as much as 10%, so there is great value in reviewing this area of your email creative. This is why we spend time making sure that these visual signposts are absolutely spot on for our clients. Sometimes simple A/B tests each time you send a mailing can help you find the strongest solution. With email creative that is designed very well already, you would do well to invest in some usability or eye tracking tests to really understand how your audience interacts with your emails. Don’t be complacent. Start challenging every call to action in your emails and you’ll quickly see the benefits in your results. So many companies spend a huge amount of time researching the best ways to communicate with their customer, without actually asking the customer themselves! Are you guilty of this too? Email provides you with the ideal opportunity to communicate with your customer and to garner feedback from them about your company’s products, services and essentially the email programme itself. According to Google, more than 167 million surveys were conducted in 2007 and this volume is set to increase over 2010. It’s really important to think about clever and interesting ways to incorporate the use of a survey within your communications, as old traditional models with long lists of questions simply won’t work. People are too busy nowadays, so it is important to keep your questions clear, concise and to the point. Rather than running one survey with a multitude of questions, why not think about running a series of shorter surveys over a period of a few months? Not only will this make it more attractive for the customer to complete, but it will also make it easier for your marketing teams when analysing the responses. A survey can be embedded within an email, or can be reached via a simple link within the email that will take the customer to a landing page. The option that you choose to use will be influenced by the amount of questions you wish to ask, as well as the responsiveness of your current database. When designing a survey, it’s crucial to determine the end objective of the survey – is it product based; are you using it to find out what customers think of the products you have to offer? Or is it service based; do you want to find out how the customer views your offering in general, both online and offline? Alternatively you could be using the survey for competitor analysis; ask the customer which products they purchase from you, but at the same time list other products that you have to offer and find out if they are buying these from your competitors. Finally it could be centered around spending habits and frequencies; ask the customer what their average spend online is and depending on what you are promoting (apparel, homewares, electronics, cosmetics..) find out how often the customer makes these purchases and are they making them online. As previously mentioned, rather than include all the various scenarios in one email, think of them as being part of one campaign, but with the questions changing on a bi-monthly basis, where you are effectively promoting a series of different data capture pages to gain more of an insight into your customer base. This information can then be used to enhance your targeting and segmentation programs, as well as supporting the customer lifecycle model. Finally, it is important to think about where you position the survey and what you can do to maximise the responses. Incorporating a survey as part of your transactional messaging is a really effective way to further engage an already engaged customer. 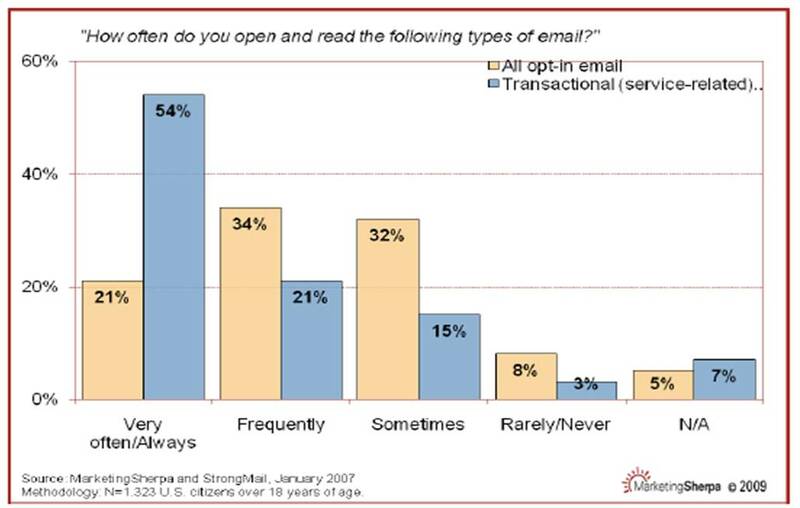 Open rates are consistently high for transactional messages, as the customer has just been through the purchase cycle and will open the confirmation/dispatch emails following their purchase: see graph below for details. Simply asking for feedback within the ‘thank you for placing your order’ message goes towards optimising the interaction with the customer. Alternatively you can consider effective incentivised models that can be used within the regular newsletter program. Allocate a content block within your creative with a clear call to action such as ‘we want to know more about you’ and incentivise this with vouchers, a competition, or free gift and you will see a significant volume of customers responding to this type of communication. In summary, if you are not already using feedback surveys add them to your plans for 2010. Decide what the objective of the survey is, keep the questions and the length of them clear and concise and ensure you are providing the best experience possible to your customer, as this will improve the response rate and increase the likelihood of your customer wanting to take part in future surveys.